Bundanoon is a sleepy village, twenty minutes down the road from where I grew up. The town is known for hosting the biggest Scottish gathering in the southern hemisphere and being the starting point for exploring Morton National Park. 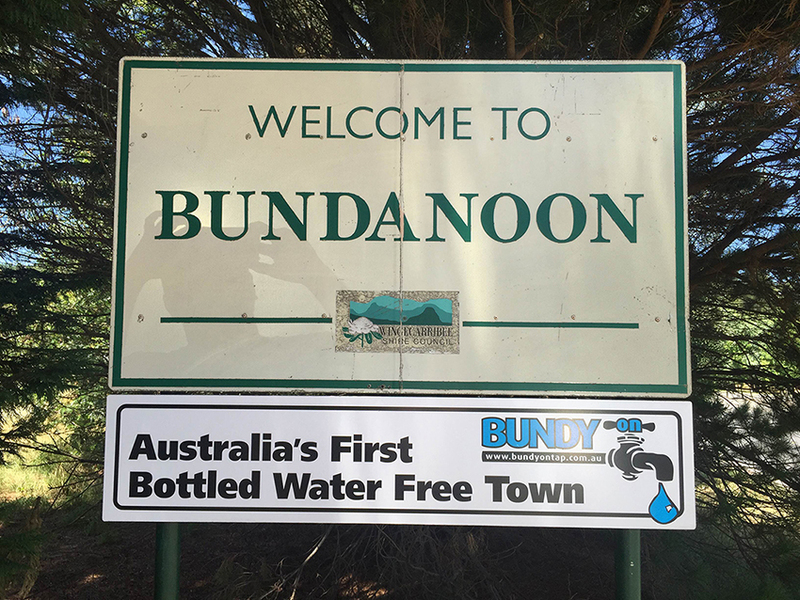 Its other claim to fame is that of Australia’s first bottled water free town. 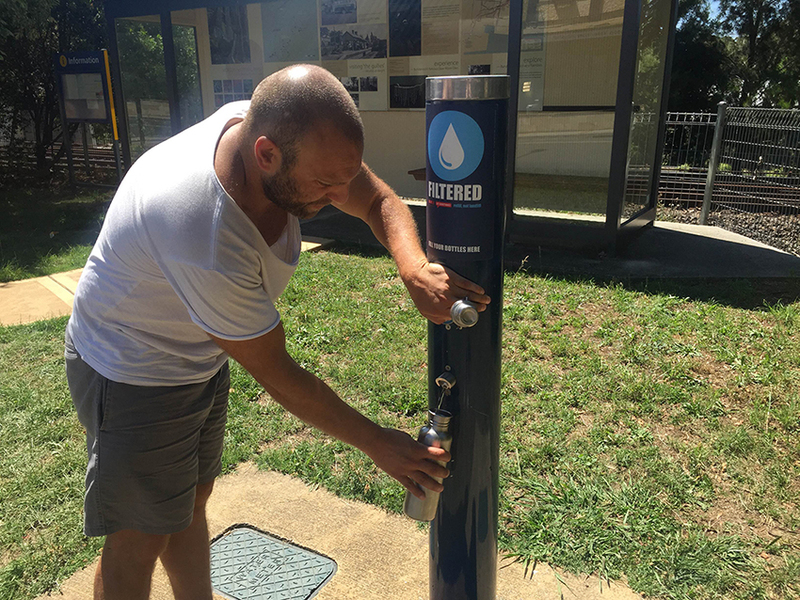 If visitors want water, they can quench their thirst with fountains and taps available throughout the town. It’s filtered and free. Some businesses sell reusable water bottles. A proposal was put forth by Norlex to extract and truck water to Sydney that would then be bottled and sold. Action group Don’t Bore Bundanoon appealed to the local council to veto the companies plan to drill in their town. The group then took it a step further. To send a clear message they were not fans of their water being sold in plastic bottles, the town voluntarily made their town an example, by making it a plastic bottle water free zone. The town has been free of bottled water from 2009. Visit Bundy on Tap to read more. 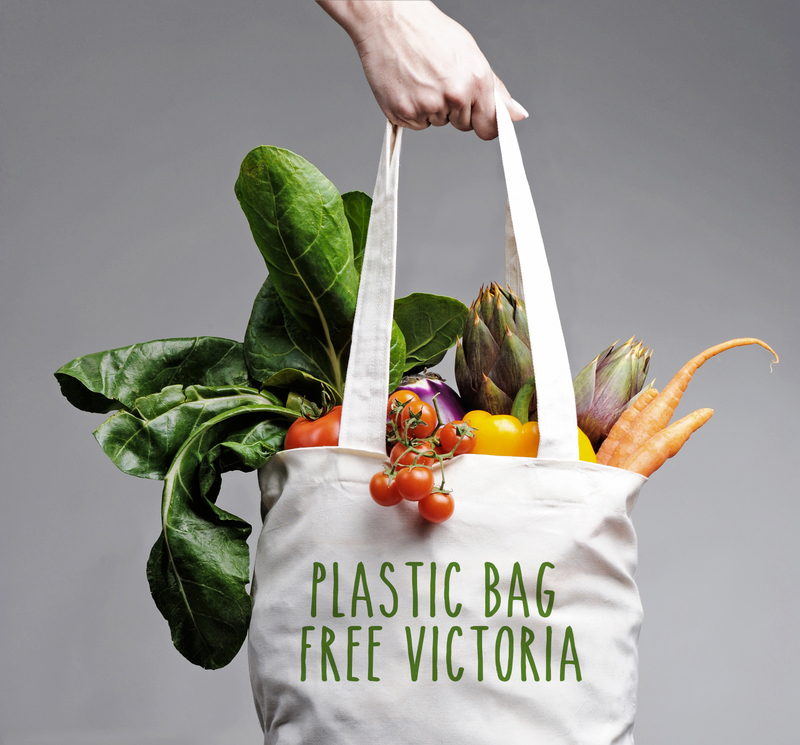 The Plastic Bag Free Victoria campaign has made ample progress. Volunteers have been working hard over the last nine months and I can proudly announce that we have gathered 8,000 signatures. I last updated that we were keen to get a website launched. This came to fruition quickly, thanks to the tech savvy members of our group. The site allows fellow Victorians to download our paper petition. There is a handy map listing location of businesses where our petition is found. A resources page is available to help those who wish to go plastic bag free. We also list the Victorian communities that are plastic bag free along with a page dedicated to our supporters. 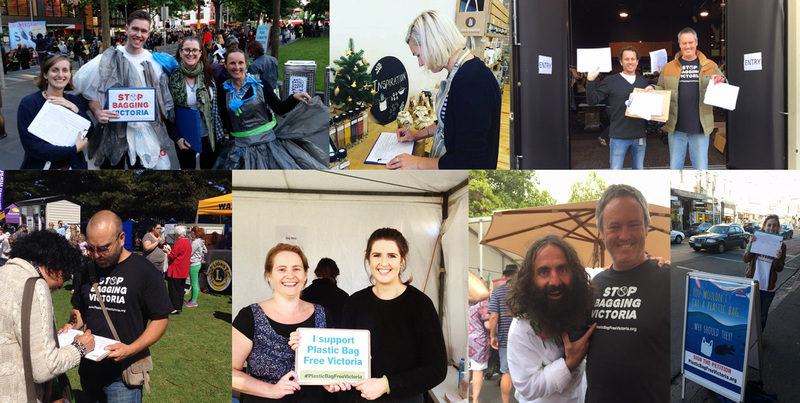 The Facebook page has helped us connect with other plastic bag free communities and campaigners in Victoria. We have used Facebook and an email newsletter to keep people up to date with the campaign. Having the various online portals allows for people to connect and share ideas with us. Volunteers have been hitting the pavement. We made the most of summer festivals and warmer weather earlier in the year focusing on areas where we knew that a signature is 70% likely. Even then, it was hard work. Quite quickly, the two goals of gathering signatures and creating valuable education on reusable bag options has seen most, if not all, of our effort go to the former. Collecting paper signatures is demanding. And with volunteers giving up a couple hours of their week, we would rather utilize that time to get signatures and raise awareness about our need for signatures. Time and effort are not the only reasons for us pairing back on education. It also came down to money. All of us have been dipping into our own pockets to pay for things as we need them. In the future we hope to apply for grants. Along with canvassing face to face, a number of business host the petition in their stores across Victoria. This has been an effective way to drive awareness for our campaign. We have also had luck with sporting clubs, particularly rowing groups. Lastly, there are the invaluable individuals that have asked for or downloaded a petition, who then go out and ask fifteen of their family and friends to sign. It all adds up. We have set ourselves a deadline for the end of July to gather the remaining 2,000 signatures. Ultimately, the decision to ban plastic bags is resting in our local and state government buildings. Once we had a momentum with signatures flowing, it was time to start conversations with the councils. 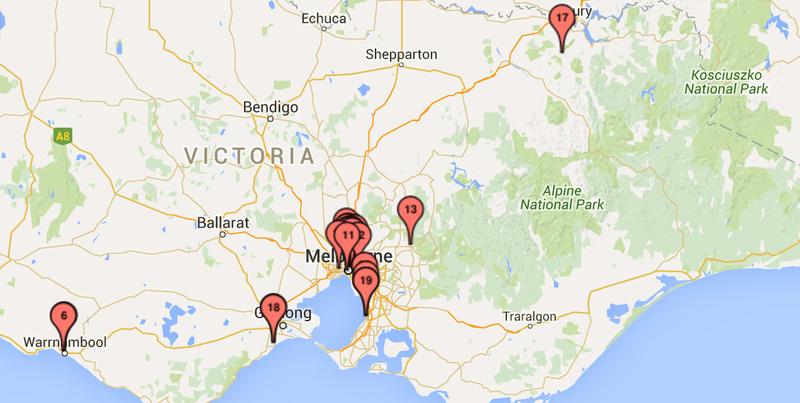 We compiled local council email addresses from across Victoria (about 600!) with the plan to send a email altering them of our campaign. We also included the newly implemented Surf Coast Shire Council Plastic Wise Events and Markets Policy as an example and hopefully inspire other councils. The policy requires all events held on council land to refrain from distributing single use plastics. A first of its kind in Victoria. The release of the Senate Inquiry into the threat of marine plastic pollution in Australia was utilised also, as one of the recommendations was the desperate need to ban plastic bags. We have our first fundraising event coming up on 10th July, here in Melbourne. 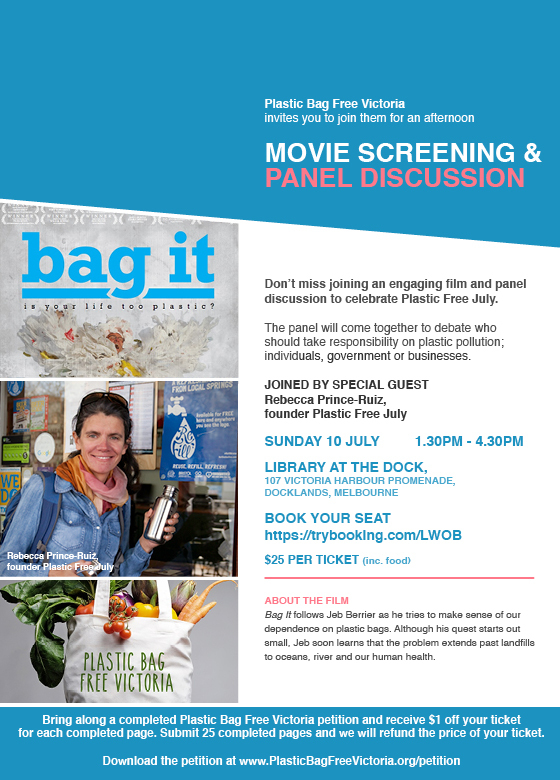 Plastic Bag Free Victoria are hosting a great film night and panel discussion. We are screening Bag It, a thought provoking look into our obsession with plastic bags. Following the film will be a panel discussion with special guest Rebecca Prince-Ruiz, founder Plastic Free July. Comparing environmental campaigning to environmental blogging shines a light on the ease that comes with writing for an audience that is interested in reducing plastic and waste, versus canvassing people that have NO thought about ditching plastic bags. The latter is a reminder how different the two are. Grassroots campaigning, chiefly talking to people, is the heart and soul of any movement. This got me thinking about activism. It used to have an unsightly connotation for me. Violent clashes or being tied to a tree were the images that would come to mind. This perception might be one of the reasons why so many people are too afraid to label themselves one. An activist is a person who campaigns for some kind of social change and there are so many people out there who are asking for social change in very easy and approachable ways. Tammy Logan lives in the rural area of Gippsland, Victoria. Without many bulk and plastic free options, coupled with a low awareness on plastic pollution, Tammy decided to take matters into her own hands and start educating through her role as a consumer. She kicked off the #bringyourowngippsland campaign with local businesses to point out the abundance of single-use plastic, encouraging other consumers to bring their own bags, containers, etc. to collect food and other products. Because the responsibility so often falls on the consumer, Tammy also speaks with local businesses, to promote selling food to customers who want to bring their own containers. Through her hard work and determination, she has started a conversation between business and customers on the waste that neither of them want to make. After seeing the harm plastic bags are causing teenager Abby used a school project to get a campaign going that would hopefully lead to a ban on single-use plastic bags in her hometown of Grayslake, Illonois. I have been following her campaign for the last two years. Gaby is an activist of a different kind. 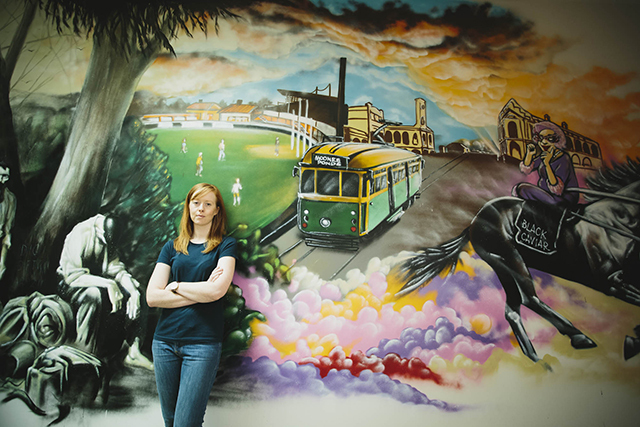 She uses her passion for social change in her role as manager of the local farmers market. Plastic bags offered with every purchase, lack of unpackaged goods due to "food safety" laws, little to no composting due to lack of a facility and styrofoam take out containers galore are all areas Gabby is hoping to change. Rather banning everything, she is focusing on the reduction of Styrofoam setting a deadline for businesses to find an alternative. Any time a business brings Styrofoam to the market a verbal warning and a fine is given. Education has also been key in tackling this issue, making sure everything is fully explained. Another piece of advice from Gaby is banding together with like minded people. Having a team of people to help work on a solution really does help. I agree with this point. The whole team behind Plastic Bag Free Victoria come from different walks of life, with varying skill sets. They also have passion, something that is needed in spades when it comes to asking for social change. Plastic Free July kicks off in 22 days. Even with this being my fourth year participating, I still get excited when it rolls around. The challenge is reaching more people each year. Last year 36,000 people joined! Individuals, schools and business are participating from all over the world. As a result, more people are making the decision to take the plastic free challenge well beyond July, adopting it as a full time lifestyle. Along with the increase of individuals and families joining the plastic free movement, some popular myths have emerged too. It’s time to bust them. I keep my waste in a jar, because it is a fun tool that I take along to talks with schools kids, community groups and businesses. It’s a visual example that allows me to show how waste can be reduced if we all started thinking differently. It is not a prerequisite for a plastic free lifestyle. My husband lives plastic free and does not keep his rubbish in a jar. Keeping a jar of plastic waste (the stuff that cannot be reused or recycled) will not make you more or less successful at living plastic free. However, it is a good way to understand what waste is being produced. If you want to do this, then consider using an old box, plastic container or bag. Plastic Free July encourage the use of a dilemma bag, essentially the same as keeping plastic waste in a jar. There is no rule anywhere declaring the removal for each piece of plastic from the home. My washing baskets are made of plastic. I still use old plastic food containers to collect my food. I have jars of pens made of plastic. Even this keyboard is plastic. The train I catch is mostly plastic. I focus on not buying NEW plastic. It’s about rallying against the misuse of the wasteful plastics made. Resources went into making the plastic I already had. Keeping and using the plastic puts value onto a material that is often seen as replaceable. For a time, I believed being plastic free equaled DIY master extraordinaire plus being able to cook everything from scratch. Making everything yourself, is not a requirement of the plastic free lifestyle. Usually, it is born out of the necessity for a particular food or product holds for each person. A lot of the items I used to make from scratch are not made at all anymore, because over time I deemed certain things unnecessary for me and my life. Questioning what is necessary kinda happens naturally. For instance, I buy my hummus from a deli. I used to make it from scratch, and then I reassessed how much time I was spending on making it vs getting it ready made from a deli, using my own container. I could not find tomato sauce anywhere in bulk. I made my own for a while but then quickly realised I did not enjoy making it enough to keep doing it constantly. I like tomato sauce, but it’s not a necessity for me. However, I love making pasta and my toothpaste. I originally went down this path because I saw other people doing it. It’s that old Keeping up with the Joneses mentality. Thankfully with some practice, I’ve managed to shake it off. Depending on what is available, some items might need to be made, like cleaning products or making something like hummus or tomato sauce if it’s something you need. Mascara and lipstick can be bought ready made in reusable or compostable packaging too. I have a post about this coming up soon. When I completed my first Plastic Free July, I did not buy anything to complete that challenge. In fact, it was not until after my second year of living plastic free that I started to invest in reusable goods outside of what I already had. These have been handy, but are not absolutely needed. I sell kits on my blog and have made a listicle of items that would be helpful, simply because I want to be of service. These are more for the people who don’t have time to make their own bags or cutlery wraps or can’t find second hand items. None of them are necessary. And if you can, find items that are second hand first. The premise of Plastic Free July is to avoid NEW single use plastic. As I said before there is no rule that you are required to remove all plastic from your life. Truthfully, I still use plastic containers from that first Plastic Free July to collect food. Use up your old plastic, just try not to buy new. Below are simple hacks to reduce plastic without forking out any money. If you don’t have a stock of reusable bags gathered from various stores over the years, ask friends and family if they have any to spare. Another way is to use a pillow case. Work in an office like I do? I use a glass. Out and about, try reusing an old glass bottle or pop into a café. Another is to ask friends and family if they have any reusable bottles lying around their home. Clams exchanged = 0. Try this revolutionary idea, sit in. Relax, let someone else do the dishes. I’m very passionate about sitting in. We are worth taking 10-30mins out of our day to sit down and relax. 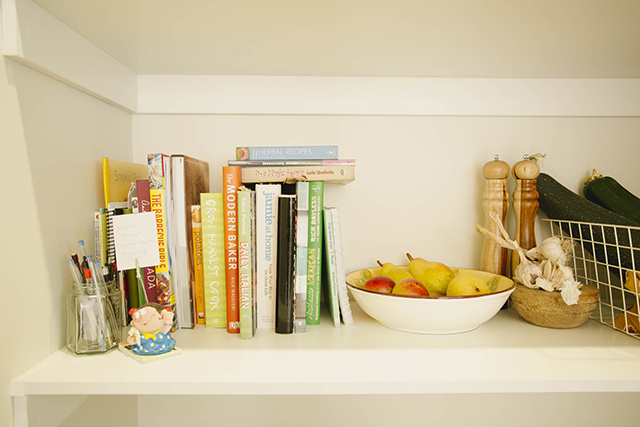 Or, grab some of your plastic or glass containers that are sitting in your cupboards and take these with you. See if the local restaurant/cafe will fill it for you. Call ahead, have a chat about your desire to use your own containers. I keep a three year old take away container at my desk, only using on days I did not bring my lunch. Plastic takeaway cutlery is an easy swap. No doubt there is a a knife, fork, spoon and even chop sticks sitting in a draws at home. Grab a cloth napkin, roll cutlery into the napkin and put a rubber band around it. A pencil case works well too. Straws are not necessary. Drink will taste perfectly fine without a straw. Trust me. Another is the beeswax wraps. They are super handy but not a necessity. I love using tea towels, plates on top of bowels and containers I already have to store my leftovers. This lifestyle does not have to be expensive at all. It's up to the individual to make that choice. Replying with the phrase “I don’t need a plastic bag, I have my own, I’m trying to reduce my plastic” has the potential to impact many. Saying no to a plastic bag, plastic straw, plastic bottle, will keep one plastic bag, one plastic straw and one plastic bottle out of landfill. That one less bit of plastic has been kept out of the environment for the next generation to deal with. Declining the plastic bag, straw or bottle, sends a message to others. The clerk at the store and a person standing in the checkout line, could hear the declaration and think about their plastic footprint. It’s a ripple effect. Moving away from single use plastic impacts generations of life. So while you might not see an immediate difference, the kids of today will in their futures. What other myths need to be busted? If you are looking at moving towards reducing your plastic, what about the lifestyle holds you back? Plastic Free July aims to raise awareness of the amount of single-use disposable plastic in our lives and challenges people to do something about it. You can sign up for a day, a week or the whole month and try to refuse ALL single-use plastic or try the TOP 4: plastic bags, water bottles, takeaway coffee cups and straws. The wedding has come and gone. When people told me the wedding would pass quickly, it was true. We spent our two day honeymoon cleaning, composting and recycling, before returning to work. Our official honeymoon is not until July. I will share the ins and outs of the big day soon. The post is all ready to go; I’m waiting on the photographer to pass the photos onto us. 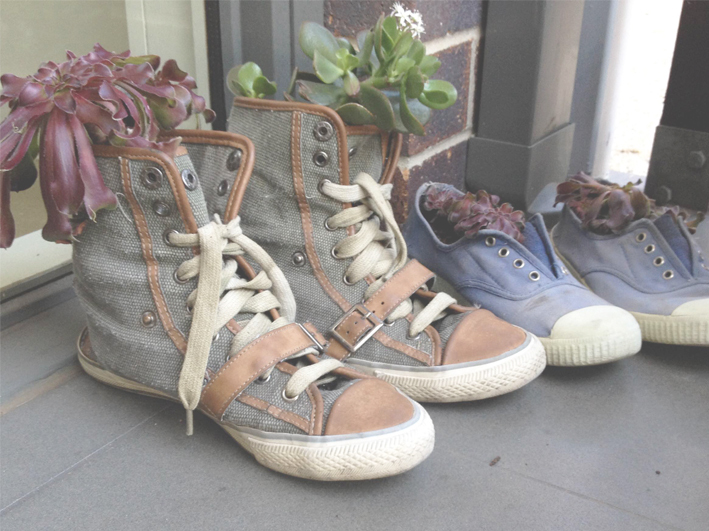 I was on creative overdrive in the week leading up to the wedding, finding time to upcycle two pairs of shoes into homes for succulents, foraged during a bike ride along the Maribrynong River. Both shoes were worn right down. They have been firm favorites in the last six years. My shoe repair magician reluctantly confessed they were beyond help, letting me know that I should have come earlier. I could not think of an excuse other than I was busy wearing them. Lesson learnt. Initially I had hoped to recycle the shoes or pass them over to Soles4Soul's, but my shoes were not gently worn. Each shoe had holes in their soles, some more than others. There is also Shoes For Planet Earth. Unfortunately, they only take sport shoes. 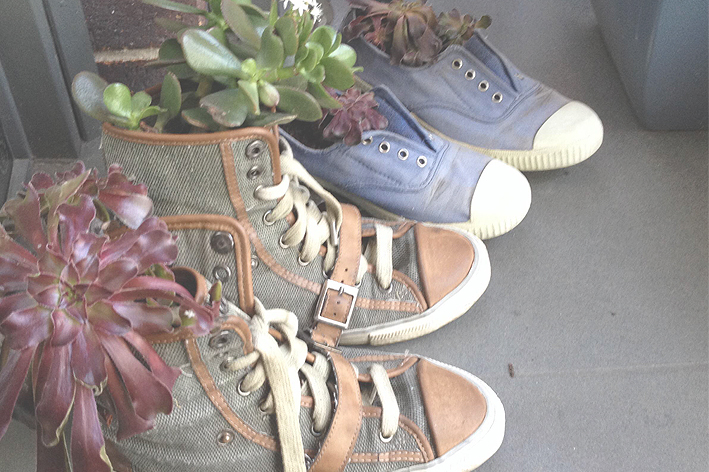 It was during a rushed cleaning session of our home the day before the wedding, while looking for somewhere to house the succulents; I decided to put plants into the shoes, placing them at the front door of our home. The quirkiness makes me smile when I see them. I have not had to buy new shoes to replace them either. I had a pair of converse that I reserved for special occasions. These have now become my go to shoes, especially in winter. What other ways could I have upcycled them? Plastic Free July is approaching soon. It’s hard to believe this is my fourth Plastic Free July. Lately, I have been busy with talks at schools and businesses, plus the Plastic Bag Free Victoria campaign. I will be away on my honeymoon during the last half of Plastic Free July. Before we venture north, I will be hosting a movie and panel discussion with one of the founders of Plastic Free July. Details are coming soon. Look out for some posts later in the month, on getting ready for Plastic Free July too.